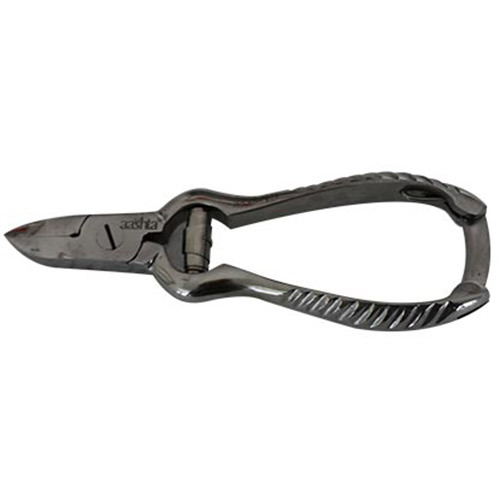 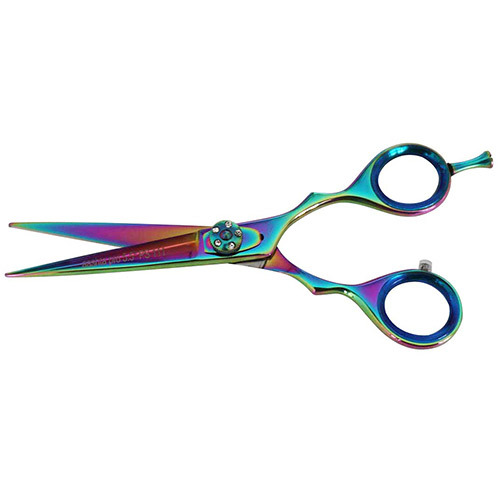 AASHTA scissors are scissors in titanium, maximum hardness. 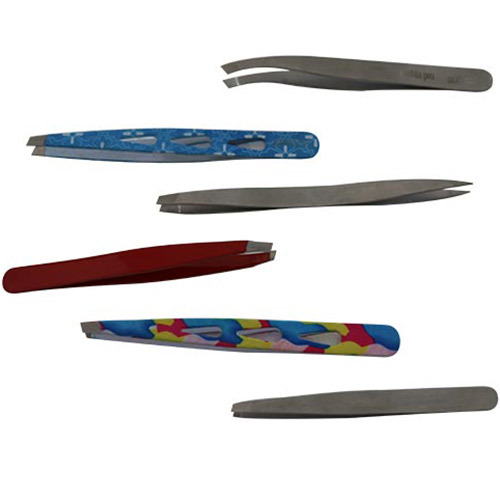 • Razor blades from the special internal slotting. 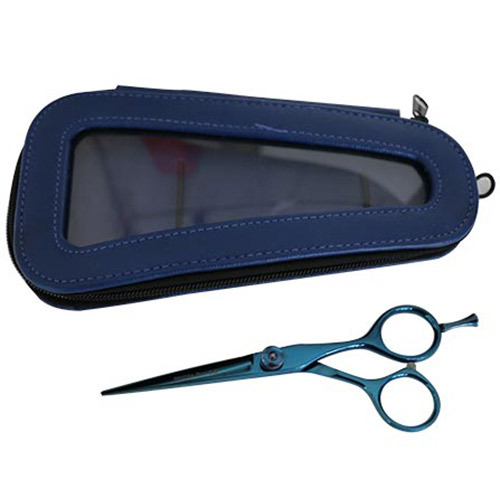 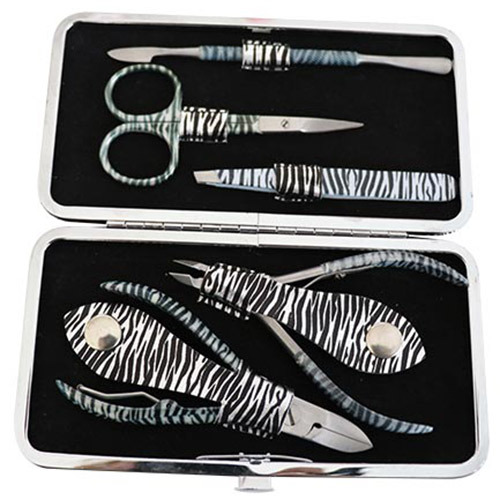 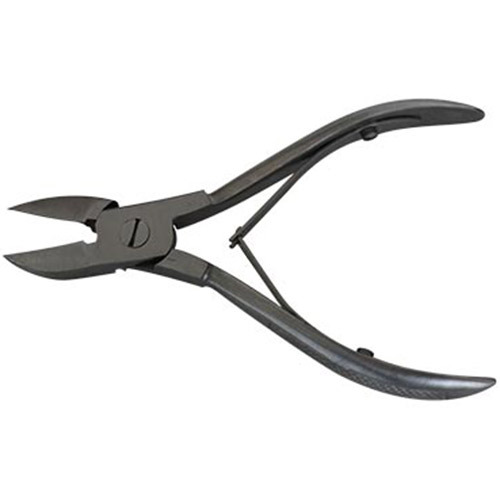 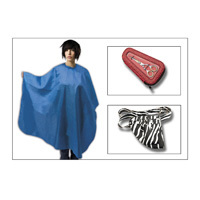 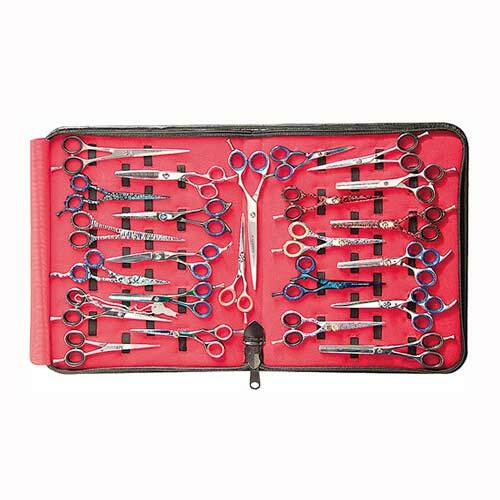 Scissors AASHTA PRO are professional titaniumscissors ' maximum hardness.